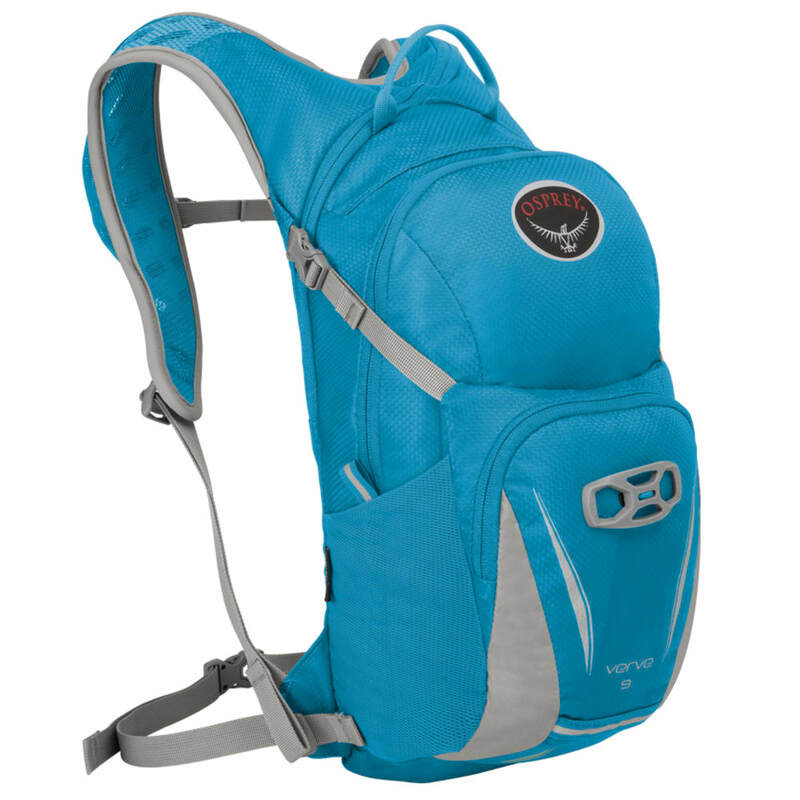 Osprey’s women’s specific Verve 9 is the ideal cycling companion. Made to carry weight in an upright position, a foam framesheet spreads the load across a ventilated mesh backpanel for all-day comfort. The BioStretch™ shoulder harness provides a contoured fit and the webbing hipbelt is removable to shave ounces. If you end up carrying extra weight, top compression straps lend extra load stability. Dimensions: 16 x 9 x 8 in.